Beautiful 9 hole course. 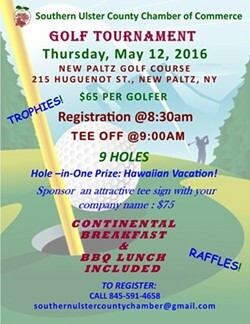 Registration 8:30am and tee off @9:00. Continental breakfast and BBQ lunch included! Trophies! Raffles! 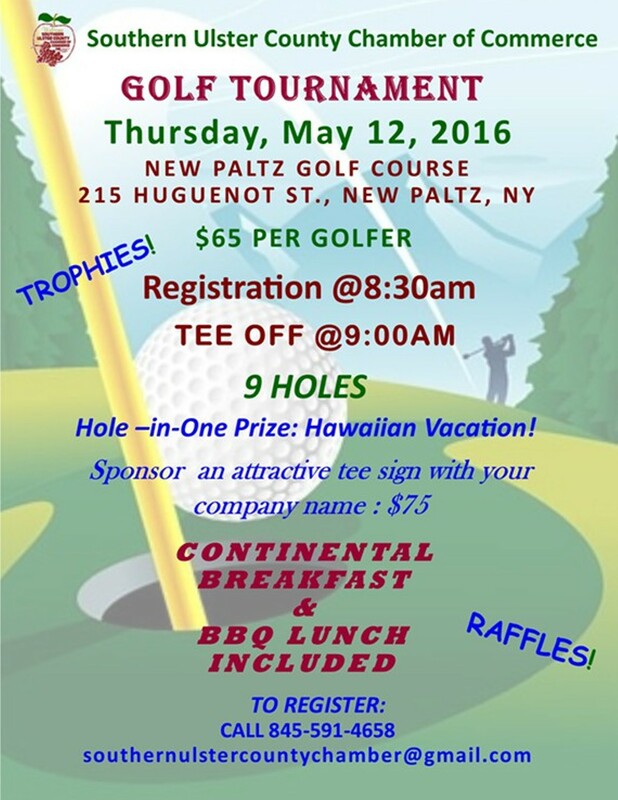 Hole-in-one prize: Hawaiian Vacation!